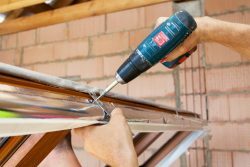 Do you need to get new windows, but your are unsure about the right material? 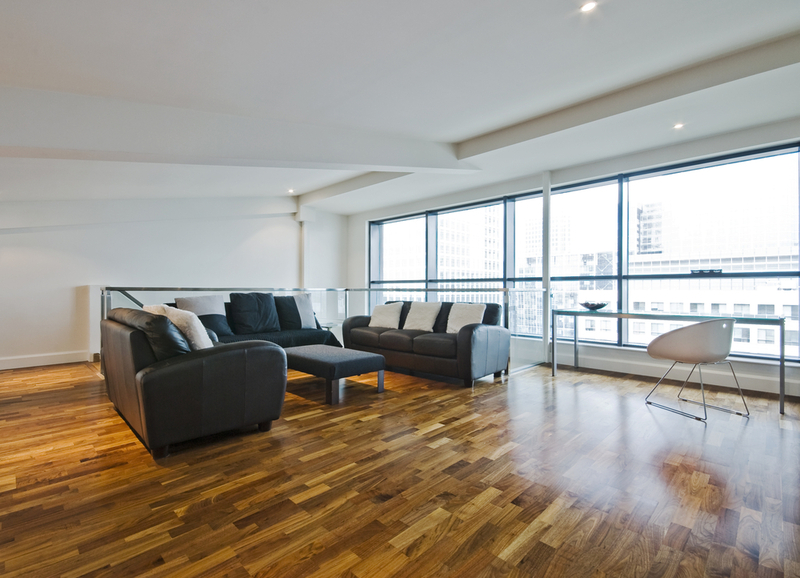 Find out more about Aluminium Windows. Are you thinking of getting Bifold Doors? Check this infographic and find out about the advantages. Find out about the pros and cons of using Aluminium or Wooden Doors for your home. 5 reason to choose our custom made Bifold Doors! Not sure about installing Bifold Doors at your home? Find out the 5 most important reasons why you should get custom made ones. 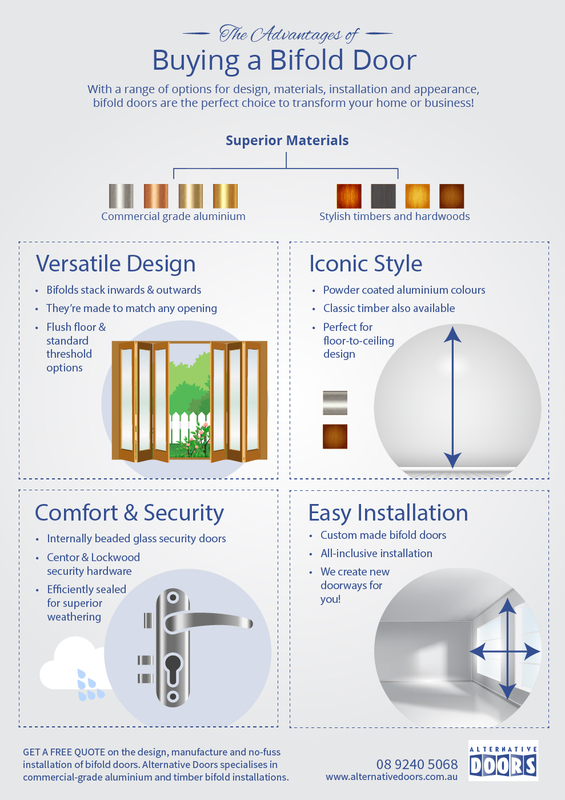 Get an All-Inclusive Installation with Alternative Doors! 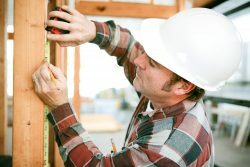 Getting new windows or doors for your home? Make sure that they are installed by an expert like Alternative Doors. 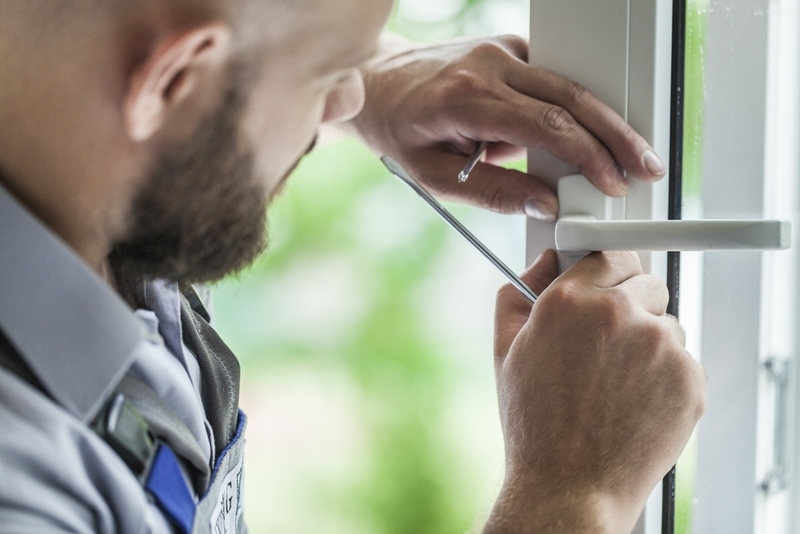 Summer – the Perfect Time to Replace Your Windows! Use the summer to get your windows replaced by Alternative Doors as your very experienced window supplier & installer. You are a homeowner and looking for a great window & door supplier in Perth? Alternative Doors is the right address – find out why. 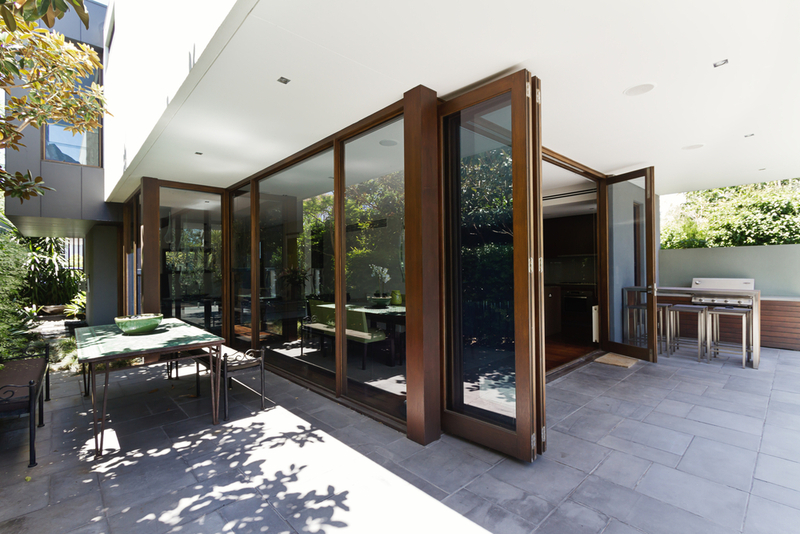 Bifold doors Perth can add value to a home or business by providing many practical and aesthetic benefits. 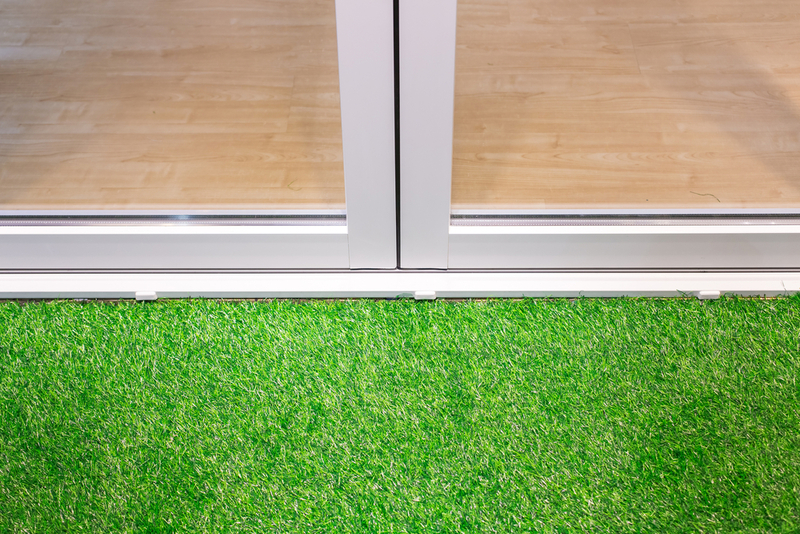 Here are the top five reasons to invest in a new aluminium bifold door. With their modern and stylish appearance, aluminium doors and windows are becoming the preferred material of choice by homeowners, architects and builders for bifold doors, French doors, windows and other applications.